Diablo is a quaint town of just over 1,000 people, located 2.5 miles east of Danville. The entire area of Diablo is contained within just 1.4 square miles of land. Located just outside Mt. Diablo State Park, residents have access to nearly unlimited recreation activities. 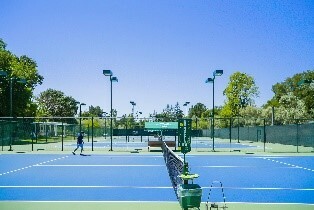 The Diablo Country Club boasts an 18-hole golf course, as well as tennis courts and other amenities. Diablo is connected to the rest of the Bay Area by Interstate I-680, which is just a short drive from the main town area.